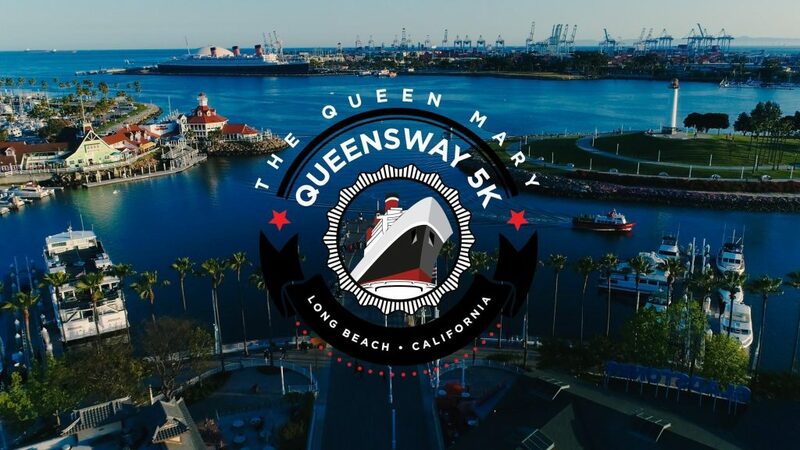 The 2nd annual Queen Mary’s Queensway 5K invites SoCal to walk, run, and jog for a cause through the Queen Mary’s Events Park and Long Beach Harbor on Thursday, March 28, 2019. The picturesque 5K course takes participants across the Queensway Bridge for breathtaking views of the Long Beach city skyline, along Shoreline Aquatic Park, passing in front of many popular businesses and attractions, and finishing at the Queen Mary Events Park for a post-race celebration. The family-friendly event provides an opportunity to support the Long Beach community, local businesses and charitable organizations. This year, a portion of the Queensway 5K proceeds will go to the Long Beach Rescue Mission and the Assistance League of Long Beach. Walk-up registration will be available from 2 to 3 p.m. the day of the event. The Queensway 5K officially kicks off at 4 p.m. with pre-race celebrations including live music and organized stretches. 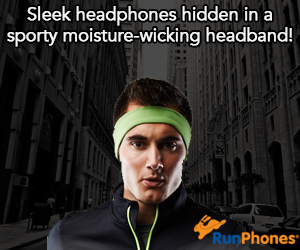 The 5K will begin at 5:30 p.m. Along the 3.1-mile course, participants will witness a year of events and attractions offered at the legendary Queen Mary, as they race alongside and interact with some of the Queen Mary’s signature festival characters. The finish line celebrations will include music, celebratory medals, a speech by Queen Mary’s Commodore Everette, food, a beer garden and much more. Racers can refuel with culinary tastings from the Queen Mary restaurants like the popular Chelsea Chowder House & Bar and the elegant Sir Winston’s. Craft beer from local favorite Ballast Point Brewery will be available in the beer garden for those 21+. One complimentary beverage and Queen Mary restaurant tasting is included with each race registration (while supplies last). Registration for the Queensway 5K is now available online at https://www.seetickets.us/event/Queensway-5K/379047. Queensway 5K race tickets are $40 per person. 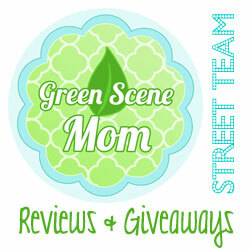 For race teams of (5) or more, use discount code “TEAM” at online checkout. For sponsorship opportunities and finish-line vendor space, available at no cost, please contact Michelle Ward at MWardLB@gmail.com. All registered race participants will receive a completion medal, race t-shirt, same-day access aboard the Queen Mary and free parking. For more information, please visit www.queenmary.com.